When you need any kind of work done on your Mercedes, it can be hard to find the right person to handle this for you. We have an excellent team of professionals who can help you with any services and repairs that you may need for your beloved vehicle. We currently serve the Bellevue WA area, including Greater Eastside, Kirkland, and Mercer Island. When choosing to buy a vehicle, you have the option as a consumer to request a pre-purchase vehicle inspection. Whether you are in Kirkland or Mercer Island, we highly recommend this service as it can definitely save you a lot of unnecessary repairs and stress in the long run. Our team of mechanics can do this service for you, and ensure that you have all the information you need to make the best purchasing decision. When you are traveling or visiting with friends and family, we understand that you don't want to have to worry about having a reliable vehicle. 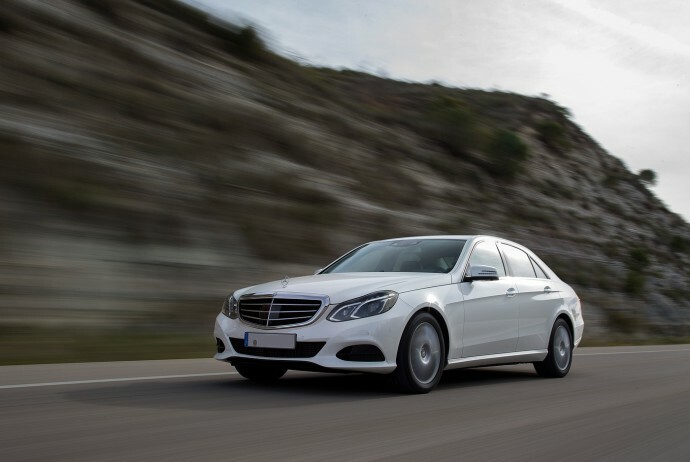 This is why we offer you our shuttle services, as well as the option to rent one of our best cars to ensure that you are able to drive where you need and want to go without any issues. We are able to help you with shuttle service, where you can easily be picked up at the airport and taken to the destination of your choice, or a rental depending on what your specific needs are. When you want and need repairs & services for your Mercedes, it can be a difficult and overwhelming task to find the right mechanics or team of professionals to handle this for you at an affordable rate in Kirkland. Our whole team here at German Car Specialists Inc. is committed to giving you the highest level of service so that you can get back on the road and do what you love. Come by our expert shop or call and let us show you how we have earned repeat and referral business from owners of European cars in Bellevue and the Eastside area for more than 35 years. Contact us by email here!